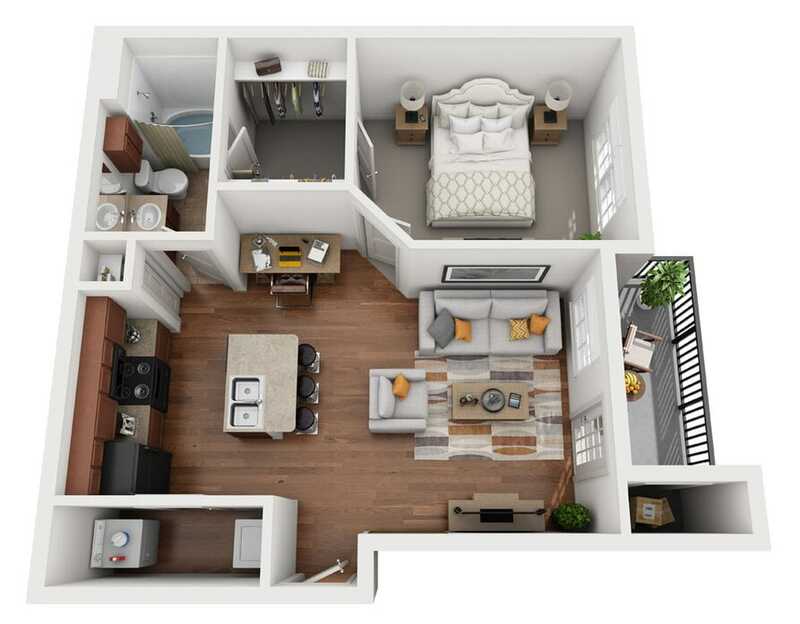 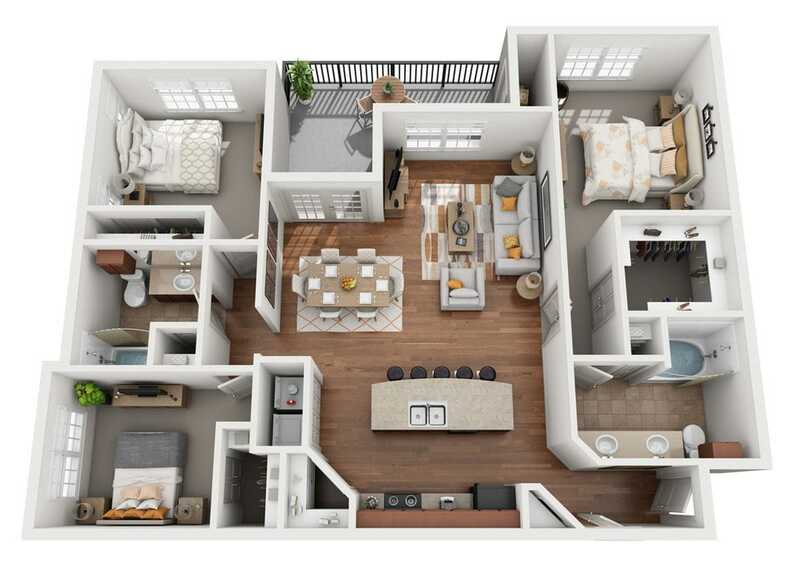 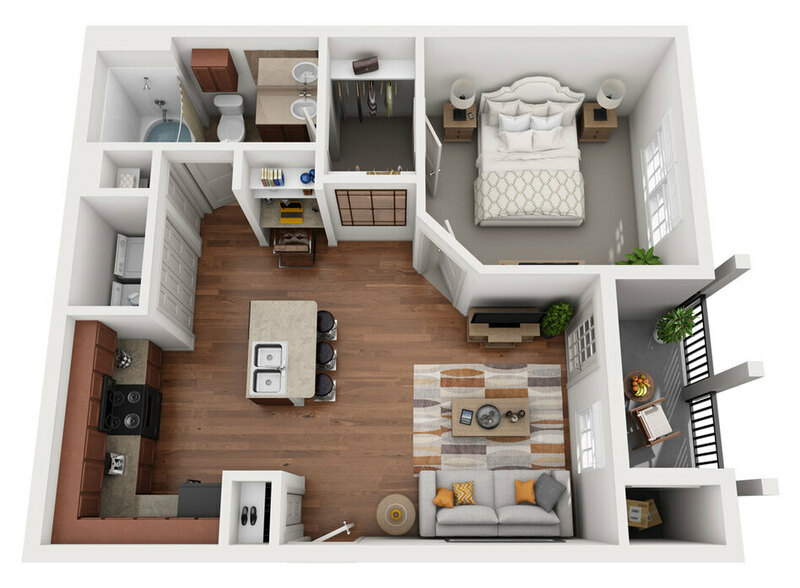 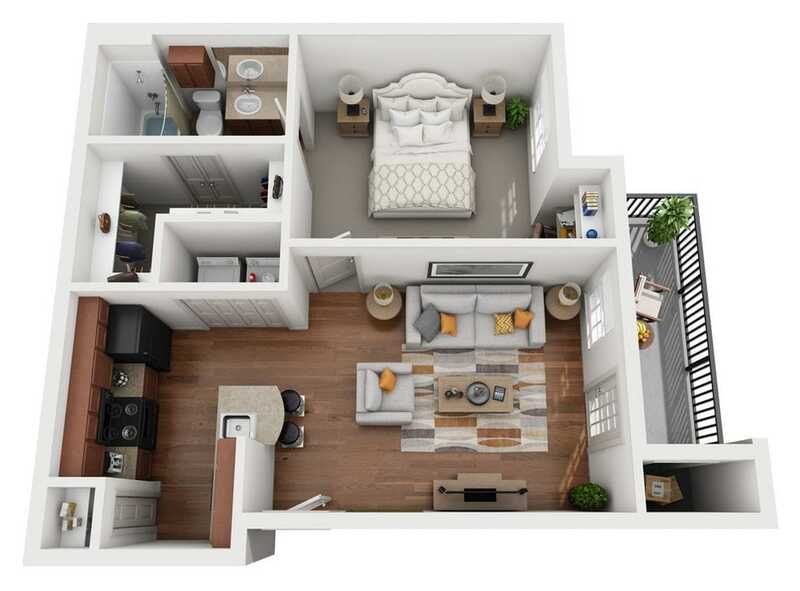 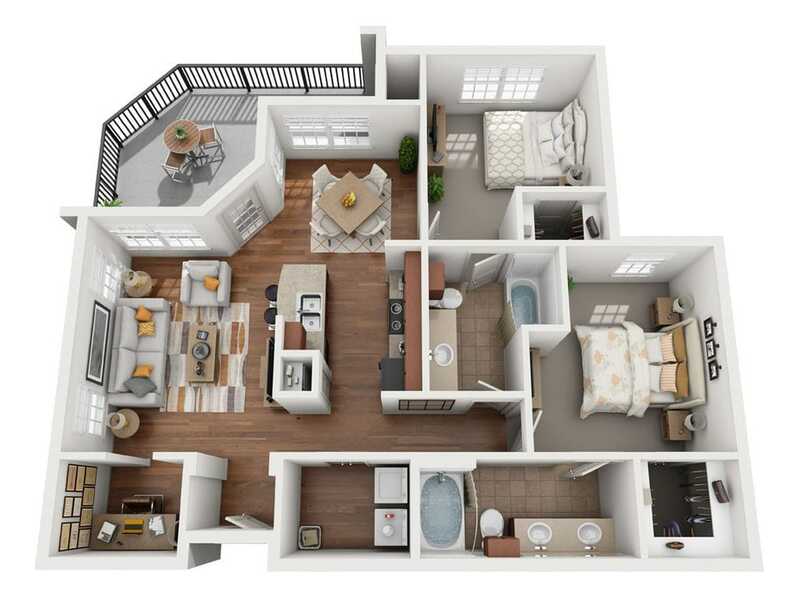 With a wide-ranging selection of 1, 2 and 3 bedroom floor plans, the apartments at Villages at Turtle Rock exceed your expectations and offer more than just a place to call home. 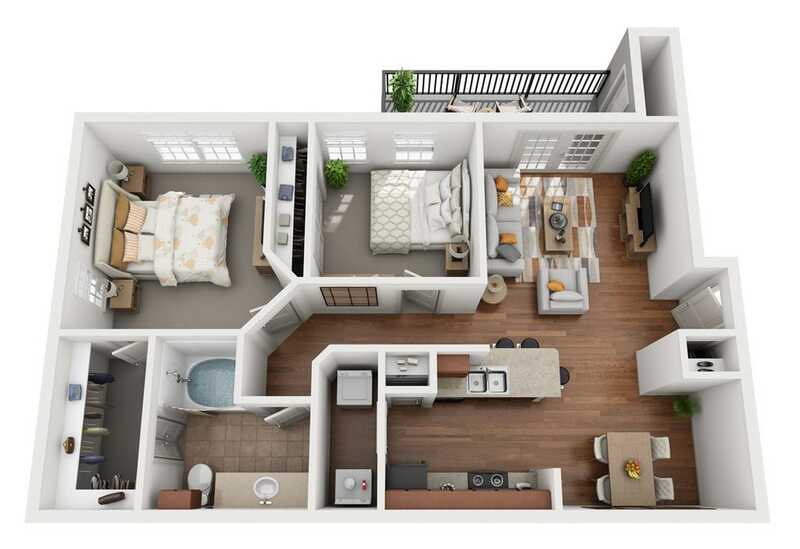 Bright, airy layouts accompany vaulted ceilings and wood-style flooring in select residences. 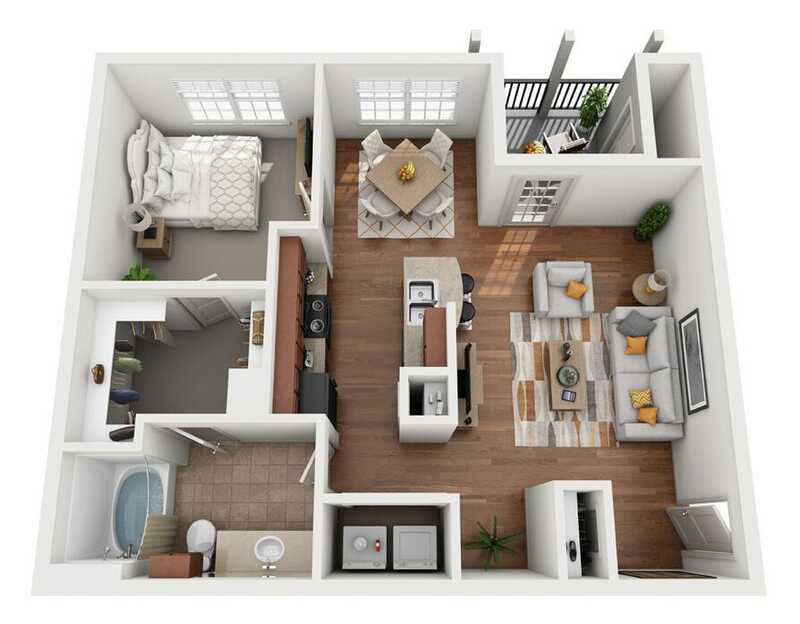 Designer kitchens showcase walk-in pantries and breakfast bars. 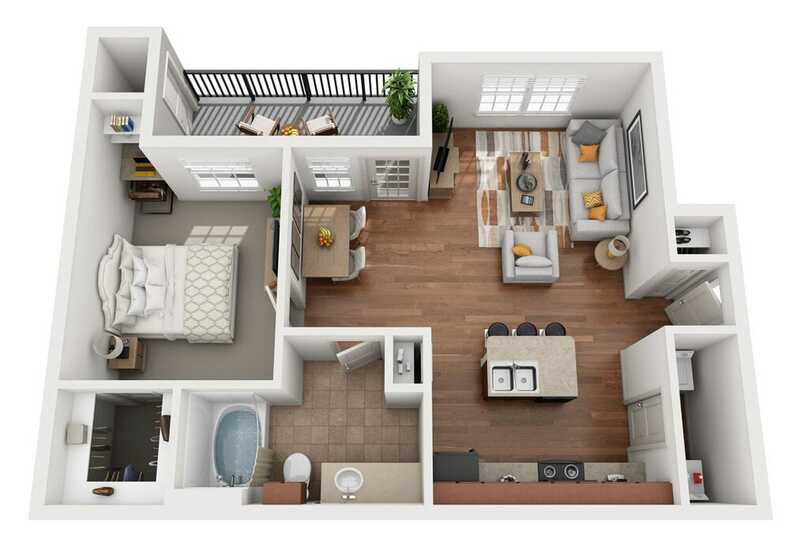 Private balconies reveal breathtaking community views, while walk-in closets allow for ample storage and organization options. 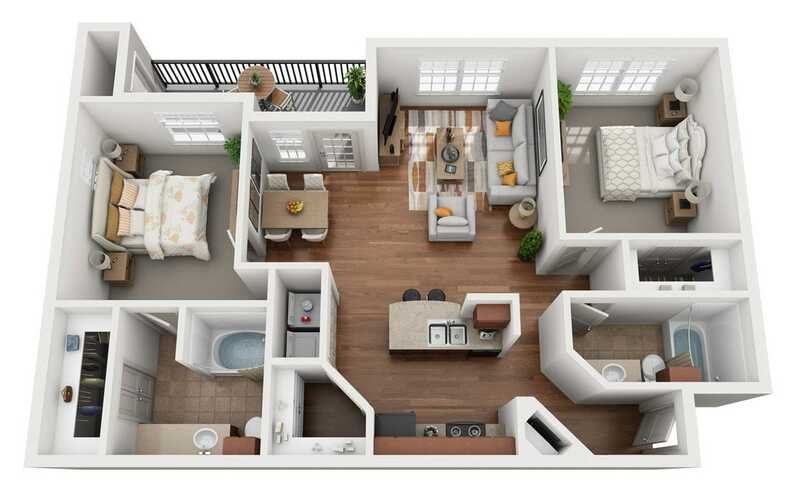 Learn more about these North Austin apartments when you call or email today.